Data management has become a crucial factor in enterprise imaging strategy. 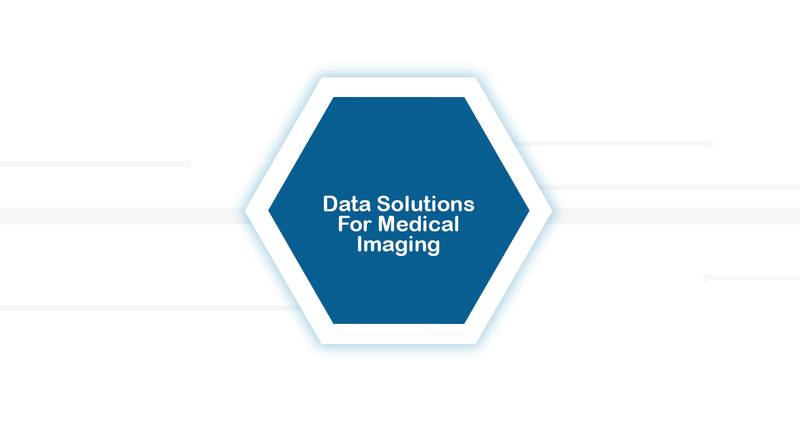 DICOMATICS offers a full suite of data management solutions, data assessments, and consulting. We perform a comprehensive analysis of how your imaging data is stored in each one of the PACS systems across the enterprise. We pull statistical data, examine data quality, and analyze the data in comparison to other systems across the enterprise. We help you gain clarity on which systems will serve you the best, which need improvement or better integration, and which should be replaced. By leveraging our consulting services ahead of making major decisions, we minimize cost and maximize value. We do this by evaluating your legacy systems and planning for your future enterprise imaging needs, as well as supporting your local or enterprise imaging strategy goals. With the team at DICOMATICS, you’re not alone. 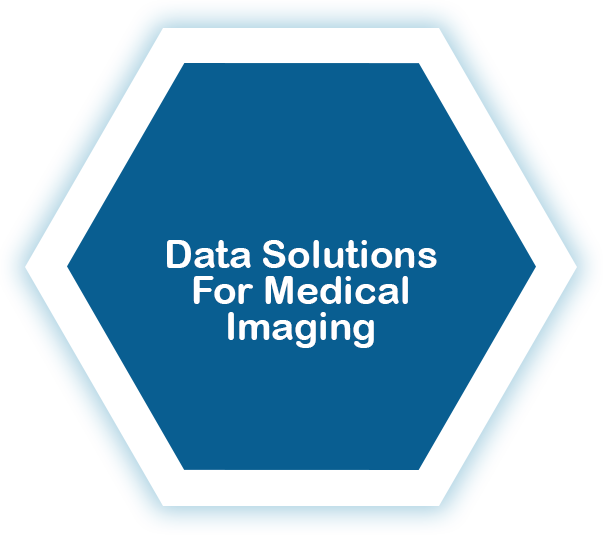 We help your organization make big decisions about imaging data and plan for a solid enterprise imaging strategy with data management solutions. Beyond core recommendations, our expert team can support the implementation of changes we identify as crucial to your long-term success. Our goal is to empower imaging departments and have our experts available as part of your team. Our experts will work with you to define what data can be enhanced, what key data elements are missing, what duplicate records can be consolidated, and what data anomalies sources there are. Where needed, we can draw data in from various systems such as HIS/RIS/EMR and perform comparison to match the patients in the PACS to a Master Patient Index to insure data integration across the enterprise. Withextensive experience for problem identification, data cleansing & deduplication, as well as ongoing monitoring & reporting, our experts will help achieve and maintain data quality across the enterprise. Data Quality report that captures key insights that are defined per project and data is collected per system.